24 Hour Emergency Tree Service – Wichita Tree is the only tree service company to call when you need emergency tree care specialists! We give special priority to emergency situations so there’s no need to stress…call the best! Commercial Tree Service - With so many businesses starting in Wichita and so many that call it their home, there are plenty of companies that require commercial tree care for their commercial properties. Is your business in need of ongoing commercial tree services? Tree Removal – Unwanted trees are a BIG problem…Tree removal can be dangerous for inexperienced hands. Wichita Tree will remove your dead, decaying or overgrown tree safely and professionally, taking extra care to protect your family and property. 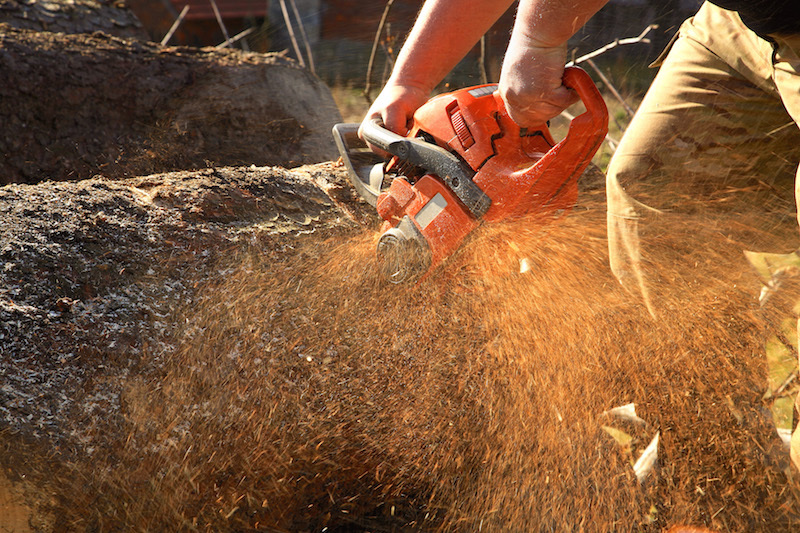 Stump Removal – Wichita Tree has different methods for removing ugly, unwanted tree stumps. Call today to discuss which method is best for your needs with the best stump removal service in Wichita! Tree Cutting - Large limbs needing to be cut away? Balancing on one foot with a chainsaw on top of a 15 foot tall ladder is not the smartest idea for you DIYers! Tree Trimming – Trimming trees is necessary for the overall health and longevity of your trees. How much is enough? How much is too much? Ask the experts at Wichita Tree today. Tree Pruning/Tree Surgeon – The tree surgeons from Wichita Tree perform tree pruning services to carefully manicure trees so that deceased limbs do not put a strain on the tree’s growth and health. The best tree surgeons are at Wichita Tree! Tree Cabling and Bracing – Trees with multiple trunks or open canopies are easily reinforced by cabling or bracing. Wichita Tree experts offer this specialized service to protect and enforce these types of trees. Tree Crown Thinning – The canopy of broad-leafed trees can get thick and heavy. Tree crown thinning is the solution! Wichita Tree can thin out branches in order to reduce the tree’s weigh and wind resistance and to let more light through. Tree Crown Reduction – Wichita Tree knows the difference between crown reduction and topping. We will carefully reduce the overall size and weight of the tree while maintaining its basic shape. Tree crown reduction is a perfect solution when you have a tree that has grown larger than you like. Brush Clearing/Land Clearing – Wichita Tree is your one-stop-shop for clearing fire damage, grading for a construction project, removing scrub brush, and hedgerow cleanup. You’ll be amazed by the difference our brush clearing and land clearing services can make! Wood Chipping – You’ve done a ton of yard work and cleanup around the house, and now you have a big, ugly brush pile. What are you going to do? Call Wichita Tree, of course! We will chip and haul away any old wood you have lying around. Firewood – Wichita Tree solves two problems at once. We use standing trees that you want removed or already fallen trees on your own property to cut perfectly-sized firewood. Storm Cleanup – Strong winds, storms and tornadoes can leave you with fallen branches or even whole trees. Luckily, Wichita Tree has storm cleanup crews that specialize in clearing out damage and debris quickly. Tree Felling – Tree Felling poses great risk to you and your property, so it should always be left to the professionals at Wichita Tree! We have the equipment and skills to ensure that unwanted trees are brought down safely. Tree Planting – Wichita Tree encourages anyone who has available land to plant trees! Not only will you keep us in business (wink, wink), but you’ll also be helping the environment and surrounding wildlife. 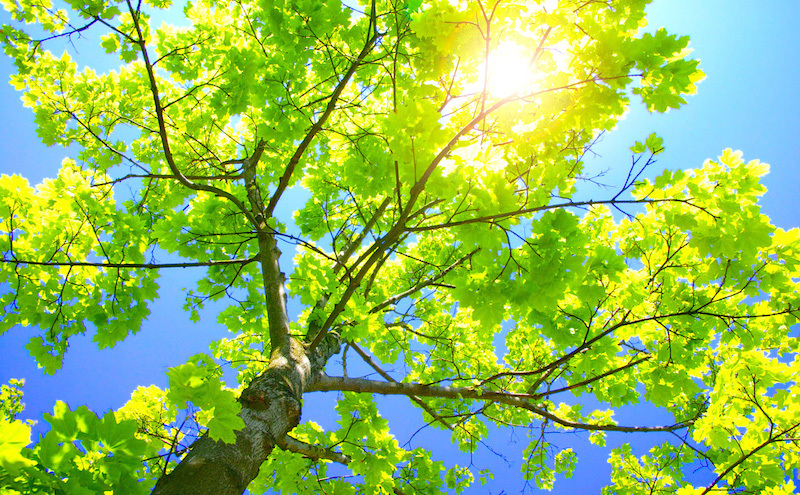 Preventative Tree Care – An ounce of prevention…well, you know the rest. Let Wichita Tree’s experts help you protect your trees before there’s a problem! We will work together with you to create a long-term tree care plan for all your leafy friends. And More! – Even with all the services described here, we’re sure we haven’t covered everything. If you have a problem that you don’t see listed above, call us to ask about other specialized services that we can provide!